DigiTimes is at it again, folks; citing “sources in the supply chain” who appear to make stories up faster than 5 year olds who, today, sources claim that Apple is looking to launch a smaller iPad for release sometime later next year. Although I’m sure you’ve heard about DigiTimes plenty of times before, but just to be clear, it is a online newspaper based out of Taiwan which covers the supply side of the computer and electronics industry. They’ve regularly churn out reports citing “sources in the upstream supply chain” who claim things like there will be two iPads released in a year and, like today, that Apple will be launching a smaller iPad to meet “market demand”. Apple is likely to launch a 7.85-inch iPad prior to the fourth quarter of 2012 in addition to a new iPad scheduled to be released at the end of the first quarter, according to sources in the supply chain. There are three important points in the report. Firstly, that Apple will launch a 7.85” iPad. 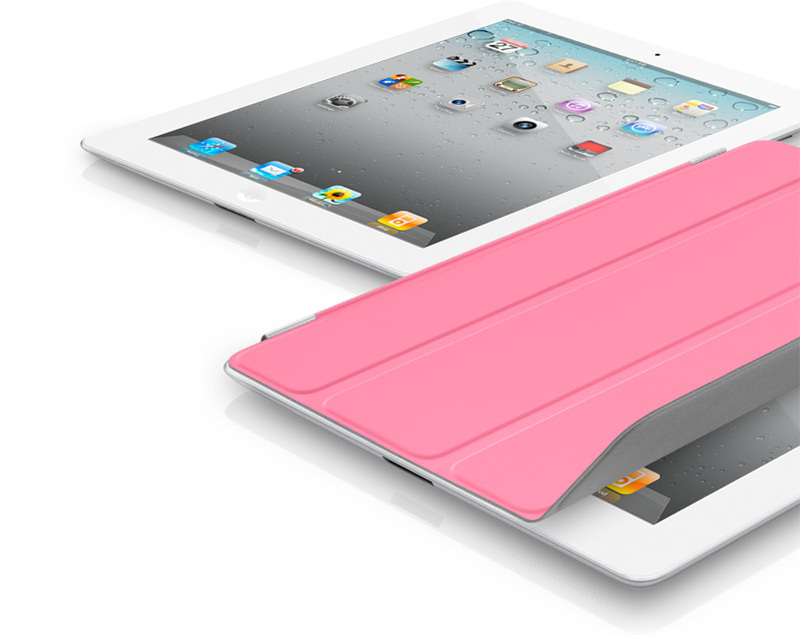 Secondly, this iPad would be released in late 2012, just a few months after Apple introduces their new iPad in early 2012. Thirdly, that Apple is doing this to “meet market demand” for smaller tablets. “7-inch tablets are tweeners: too big to compete with a smartphone and too small to compete with the iPad,” said Jobs, adding that competing manufacturers were struggling to meet the price point of the iPad, which starts at $500. “These are among the reasons that the current crop of 7-inch tablets are going to be DOA — dead on arrival,” Jobs said. The question is, will Tim Cook go against Steve Jobs’ disliking of smaller tablets? The answer, we believe, is no, he won’t. Steve Jobs’ beliefs in design are pretty much the same as his entire company’s beliefs in design. He created a strong culture at Apple, and Apple today – without Steve Jobs – will be maintaining that culture for as long as it can. Their designers did their homework on tablet display sizes and decided on a 9.7” display in 2010 and they won’t be changing it just to meet “market demand”. We’ll talk about market demand in a bit. Secondly, DigiTimes’ sources claim that this smaller tablet would be released in the same year as the strongly rumored iPad 3. In an earlier report, DigiTimes claimed that there would two iPads released next year: an iPad 2-based tablet with better specs and a completely new iPad. These sort of claims were made claimed last year as well, before the release of the iPad 2. It didn’t happen in 2011 and it won’t happen in 2012. The iPad is selling like hot cakes based on the experience it offers, not on the specifications under the hood. Thirdly, the market demand for smaller tablets DigiTimes that is talking about; it doesn’t exist. To make you understand what I’m driving at, consider having a look at this post from Daring Fireball’s John Gruber on NPD’s report on sales of non-iPad tablets (which includes smaller tablets). So there you have it, that’s why we believe there won’t be a iPad with a smaller display released in addition to the yearly new iPad.